We give a complete characterization of mixed unit interval graphs, the intersection graphs of closed, open, and half-open unit intervals of the real line. This is a proper superclass of the well known unit interval graphs. Our result solves a problem posed by Dourado, Le, Protti, Rautenbach and Szwarcfiter (Mixed unit interval graphs. Discrete Math. 312, 3357–3363 (2012)). 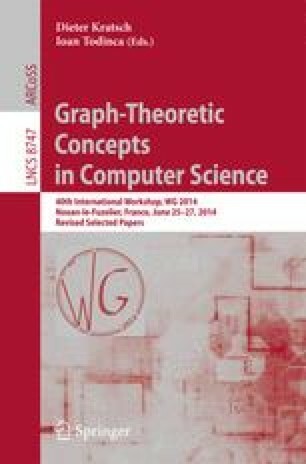 Our characterization also leads to a polynomial-time recognition algorithm for mixed unit interval graphs.